If you find that your AC is making a noise that can appropriately be described as “screaming,” it’s not because it’s excited about finding the best ice cream parlor this summer. It’s probably a refrigerant leak, and it’s very serious. 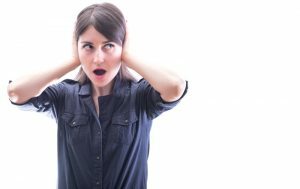 Strange noises from your air conditioner should always be investigated. There’s a high probability that whatever’s causing the noise can lead to more damage if it isn’t taken care of soon. We’ll list some of the most common noises below and explain what the issues might be. Spring has just begun here in Florida! Of course, given the climate in our state, this shift in the seasons doesn’t mark anything too substantial. Nonetheless, spring is an important milestone for your HVAC system. Your AC works tirelessly throughout the year, so there’s no better time than spring to slow down and ensure that everything is still running the way it should. That’s where maintenance comes in! Why Isn’t My AC Cooling Like It Used To? Do you ever get the feeling that your air conditioner just isn’t as good as it used to be? Without numbers, it can be hard to justify this feeling. How do you know it’s not all in your head? Or, maybe the summers have just been hotter than usual? Posted in Air Conditioning | Comments Off on Why Isn’t My AC Cooling Like It Used To? Let’s say you’ve just noticed some issues with your AC. But at the same time, you also plan to get AC maintenance at some point closer to the start of summer. So is it better to hold off on the repairs and lump them all in with the upcoming maintenance appointment, or is it better to have that maintenance now and pay for repairs sooner than anticipated? No one really likes having it done. That’s because it’s in our human nature to seek cures rather than preventives. 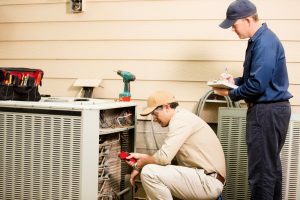 For example, annual maintenance on your air conditioner is essential to reducing monthly expenses, ensuring a long life for the unit, and for reducing the need for repairs. 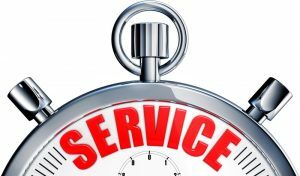 Maintenance can save you hundreds, if not thousands, of dollars. 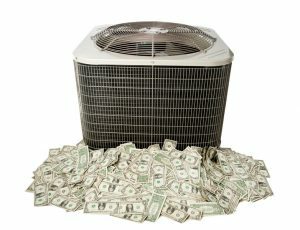 Yet, most homeowners would rather wait to call a Miami HVAC company until their AC is in dire need of repair. However, repairs are usually more expensive than maintenance. You’re also much more likely to make a hasty purchase on a replacement AC when you’re stuck in the heat. So, how does a maintenance plan help overcome this? Allow us to explain. Air filters are one of the simplest components in your entire HVAC system. Yet, simply neglecting to replace it can bring complete destruction and chaos to your system. To be fair, we’re only slightly exaggerating. 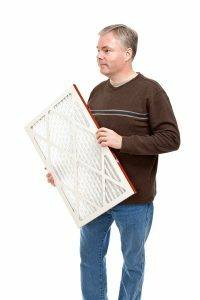 A clogged air filter can tank your efficiency, cause short cycling, airflow issues, and in the case of a furnace, can cause it to overheat. Before calling in for AC repair issues in Miami, we almost always recommend changing the air filter first. If you hate having to go out and buy a new filter, however, you might want to invest in a washable one. 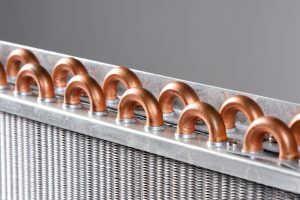 AC refrigerant leaks are something you shouldn’t have to worry about too much—especially if you’ve only just been using your AC for a couple years now. However, it doesn’t hurt to know the warning signs. And to know those, it helps to understand what refrigerant is and why it matters. In this post, we’ll give you a brief rundown on what refrigerant is and what to expect from refrigerant leaks. The Florida weather has no intention of letting up on us just yet, but in the next few months, we should see some lower temperatures. And if that’s the best Florida can give us, we’ll just have to take it. 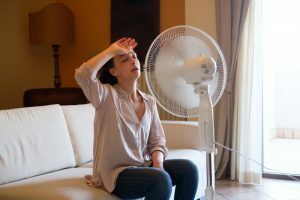 Regardless of how the Florida weather wants to treat us, it doesn’t change the fact that we’ve put our air conditioners through the brutal summer heat for a whole season. That means now’s a good time as any to check up on your AC, and maybe even adjust your energy use. Below are three tips for maximizing your efficiency at the close of the summer season. Where the heck are you supposed to install that giant air handler? Since it’s required that one unit occupy each room you want to heat or cool, it means you’ll need to install a big, rectangular air handler on the wall. It’s understandable that this could seem obtrusive. In reality, many homeowners completely forget about their air handlers, but it’s hard to see that before you install one for yourself. 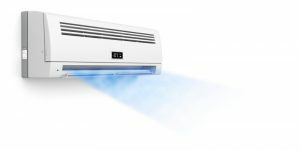 In this post, we’ll explain the basic requirements for placing a ductless mini-split unit.